The biggest jump in technology for computers has just happened and it really is big. Since 2007 all technological advances have been hamstrung in just how fast or powerful they can operate because of the speed of the systems memory. Well that is now a fading memory. 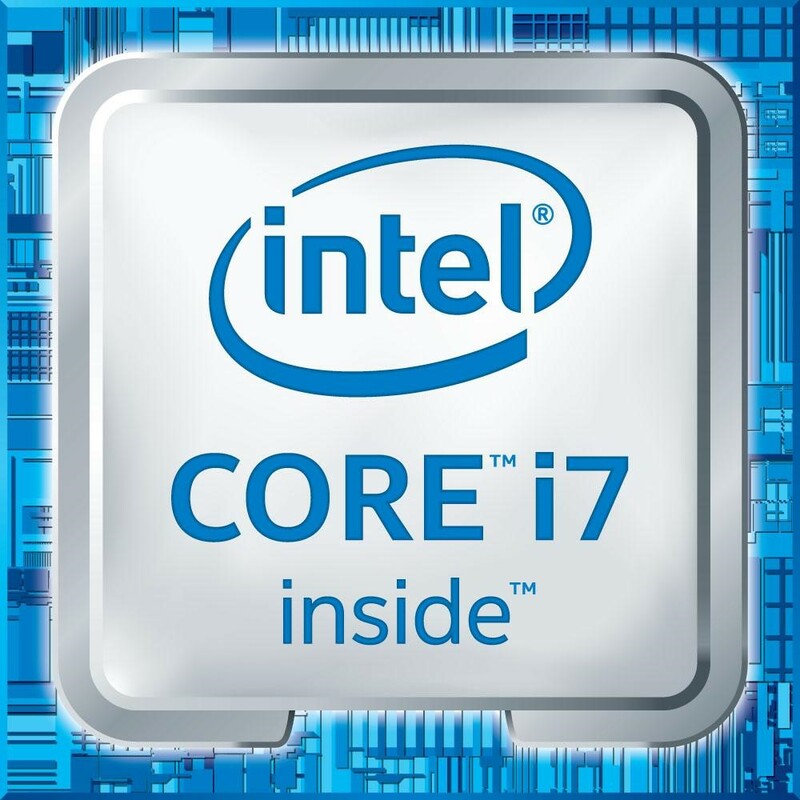 As of now all M-Tech laptops have the Intel 6th generation CPU, previously code named 'Skylake'. Included with our more powerful series is the DDR4 system RAM and all laptops now have the benefit of the new M.2 PCIe which is over 4X faster than normal SATA Solid State Drive. Combine these three technology marvels and you have the holy trinity of computer performance. This is the single biggest leap in computer speed we have seen since 2007. Check out the D9QFHD, D8700 series and the M8000 series . These laptop series have all three upgrades included in them along with many other superb features. 6th Gen Intel® Core™ processors set a new standard with new, sleek designs that are thinner than ever, are capable of starting in about half a second1, and offer up to two and a half times the performance and triple the battery life when compared to the computers many people currently own. 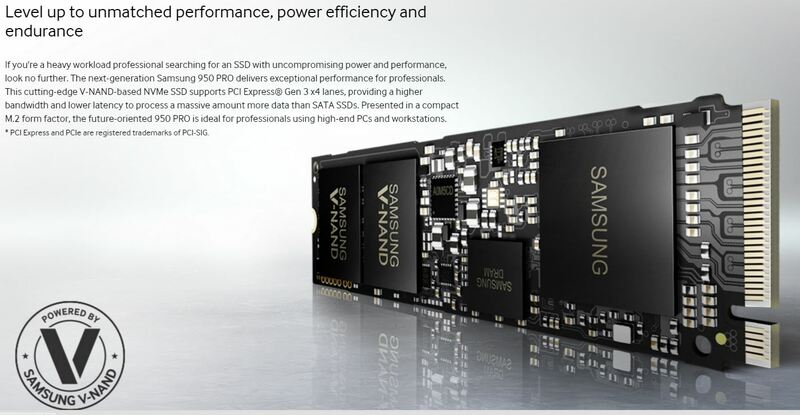 * This reflects the maximum performance of 950 PRO 512 GB compared to 850 PRO 512 GB. Results may vary based on the user environment.